Looking like a 10 has a lot to do with how you feel and after seeing Whiskey Tango Foxtrot, vlogger Laura Sanchez decided to do a look inspired by that message. 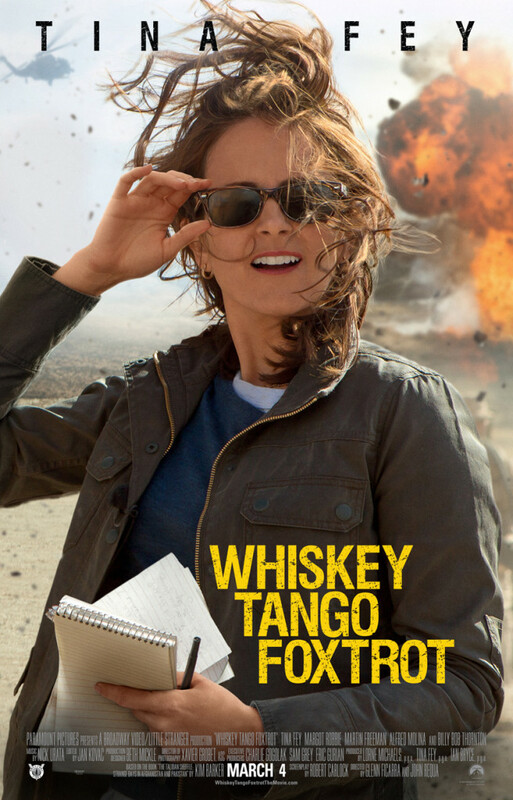 In Whiskey Tango Foxtrot, Tina Fey portrays Kim Barker, a journalist who embarked on a journey of a lifetime after a moment of “WTF” aka “what am I doing with my life? !” During the process, her character learns to let loose, be comfortable with herself, and get a grasp on what really makes her happy. Not only does this new-found happiness make her more confident, but it increases her self esteem. We all need that little extra push sometimes that will make us feel better about ourselves, and for some its a new look, a new job, or perhaps a new workout regimen. For Laura Sanchez, makeup gives her that extra boost of confidence. The film encourages us to do just that: find what you love and embrace it – because once you do, you can take on any challenge. In celebration of the release of Whiskey Tango Foxtrot, please enjoy and share this tutorial inspired by the film and don’t forget to check out the film in theaters this Friday, March 4.